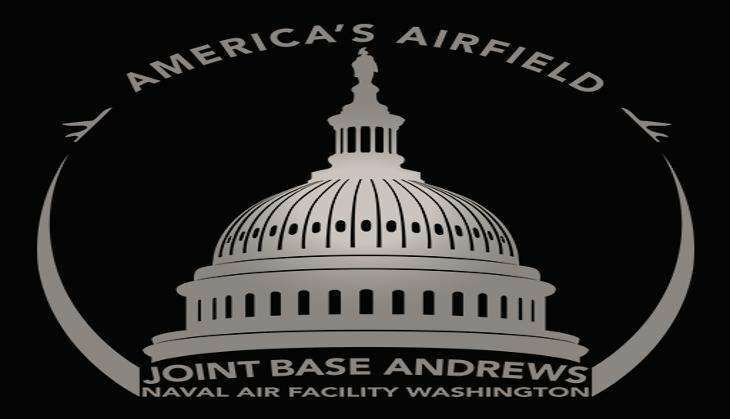 Andrews Airforce base in Washington is currently on lockdown due to reports of an active shooter at the US joint base. Joint Base Andrews took to Twitter to warn all personnel and directed them to shelter in one place. ANI reported that Joint Base Andrews had planned a drill on 30 June. However, it is unclear whether the shooter was a part of the drill. First responders are currently on-scene. The incident is reportedly in progress at the Malcolm Grow Medical Facility. Joint Base Andrews is located around 20 miles outside of downtown Washington, D.C. and hosts aircraft used by American President Barrack Obama.